Are you exploring the market for a new 1-ton AC to get respite from the scorching summer heat? Look no further than Hitachi, the #1 brand for consumer durables in India. 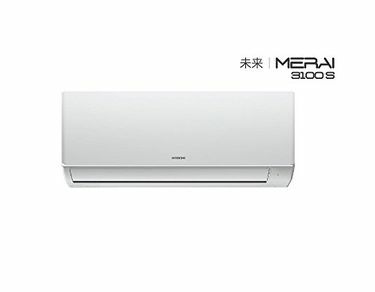 The top-notch company also offers an impressive range of 1-ton split and window air conditioners which are touted for comfort, innovation, luxury and cutting-edge technology. 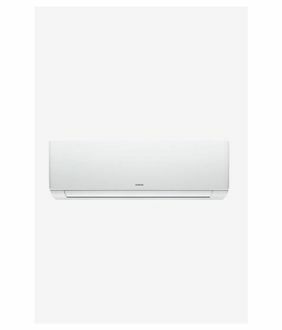 Perfect for cooling a small to medium sized room, the star rated units in both categories are ideal for both commercials as well as residential needs. Hitachi's ACs are of high quality and known for good performance. The cooling appliances loaded with state-of-the-art features, are eco-friendly. Moreover, they boast key specs like tropical inverter technology, catechin filter, anti-bacteria filter, deodorising filter, auto restart, 4-way air distribution, auto climate change setting, sleep mode, on/off timer and a special power mode for uniform and efficient cooling of the room. You can select as per the features you need in your AC. The 1-ton cooling machines are very quiet and designed to thwart dust and dirt. Not to mention, the ACs from the trusted brand are energy efficient and help save on electricity bills. 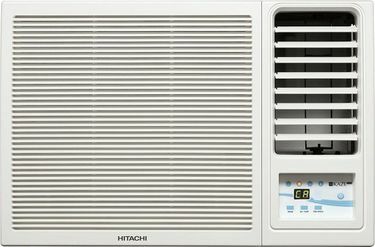 You can find 3-Star and 5-Star 1 ton ACs from Hitachi. Check the price list of 32 Hitachi 1 ton ACs that has been updated on 25th April 2019. 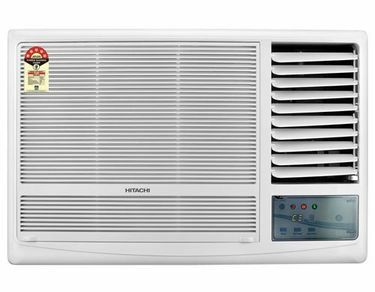 So why endure the blistering summer heat, when an array of Hitachi's 1-ton ACs can be purchased at the lowest price online? Browse through the elegant models on reputed e-commerce portals such as Amazon, Flipkart, Snapdeal, Croma, Infibeam to shortlist a unit to provide you with a relaxed and comfortable environment. Examine the specs, ratings, check consumer's reviews, the unique components of the appliances and compare prices to bag the best deal available. Once that is accomplished, the online store will take over and execute everything from shipping to the installation and demo with deftness.